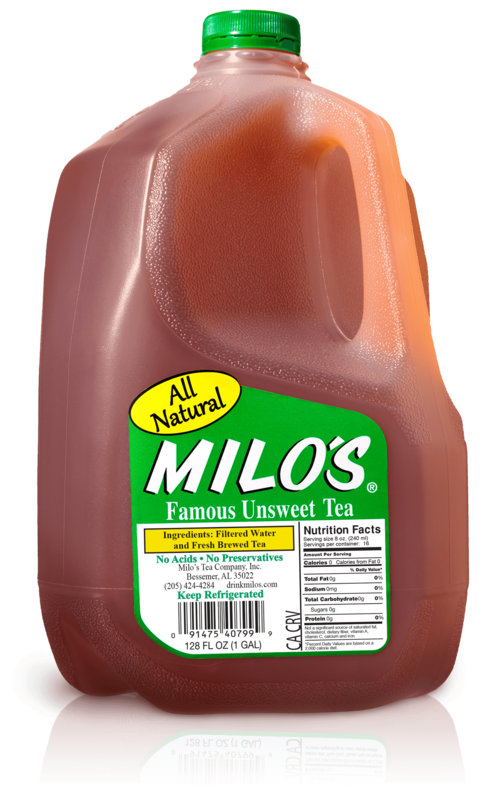 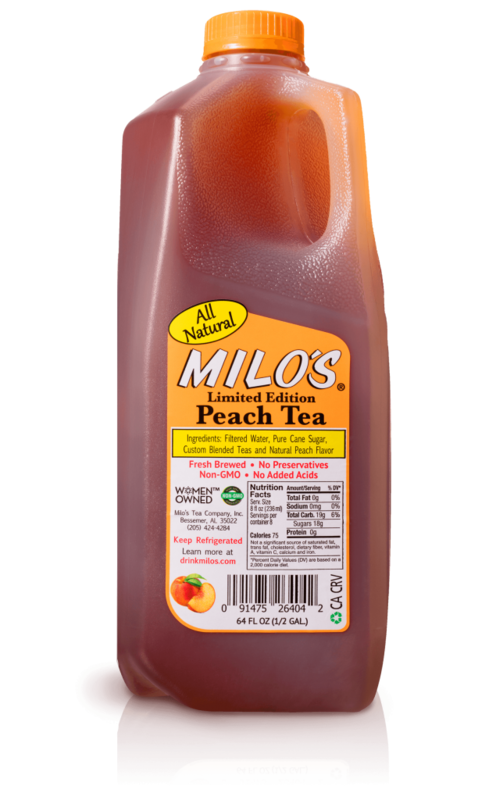 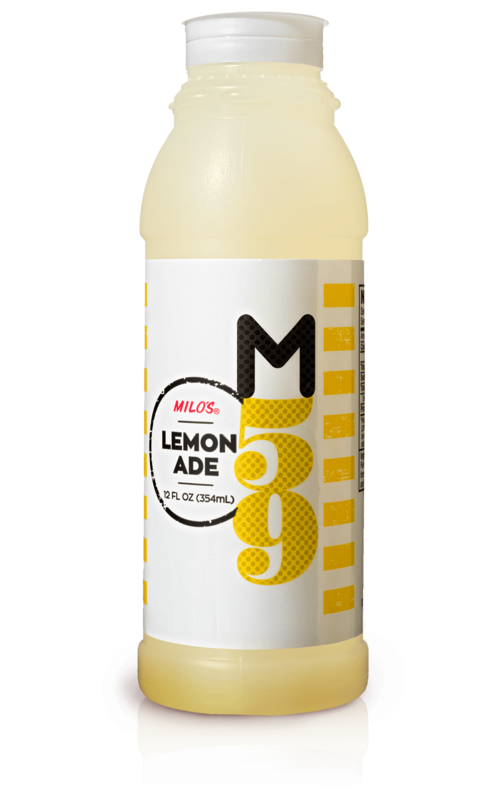 Peach Tea - Milo's Tea Company, Inc. 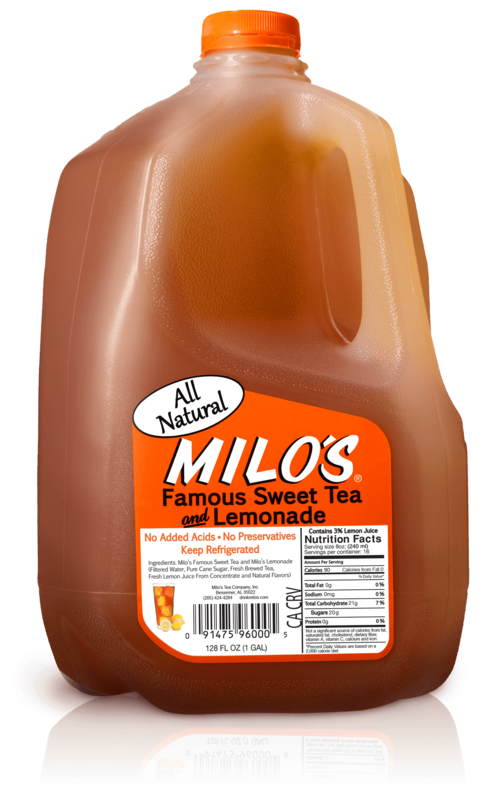 The essence of summer sweetness in a bottle. This is as peachy as it gets.